All of us at Recreational Vehicle Service Academy would like to welcome you to our blog. RVSA is the institute for you if you’re interested in studying to become a recreation vehicle technician; after all, most short-term RV training school programs are modeled after ours. 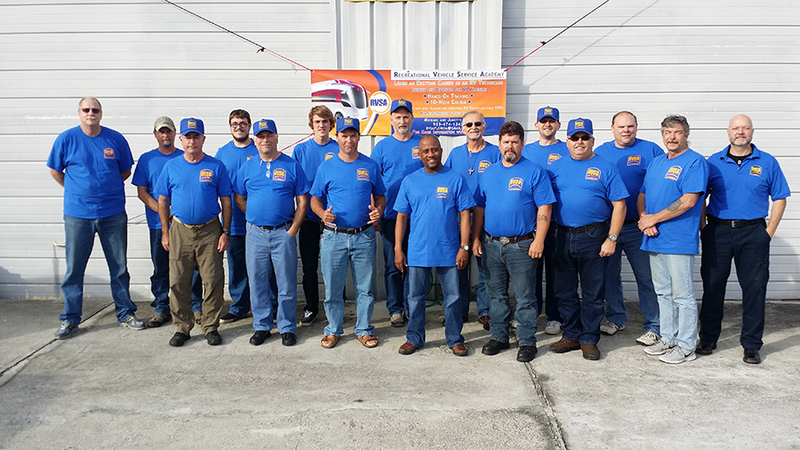 Our Florida academy boasts over five thousand square feet of RV maintenance and repair equipment as well as a dedicated staff of experienced and practicing instructors. 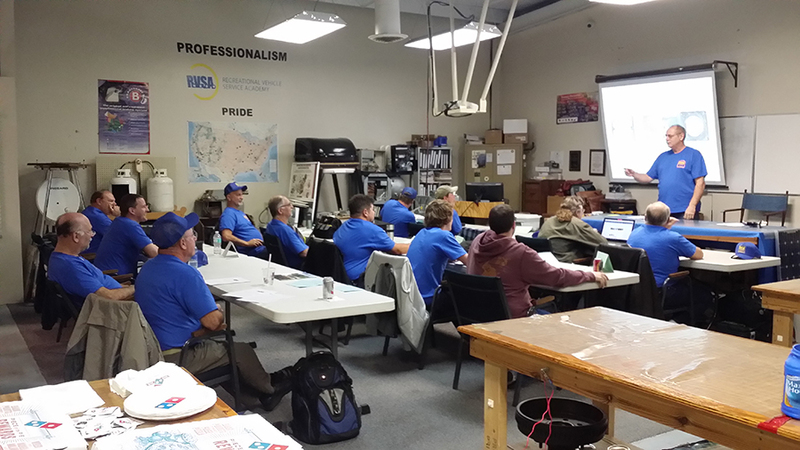 With hands-on instruction, small class sizes, and an all-encompassing curriculum that covers both motorhome (and travel trailer) technician training and marine technician training, you won’t regret your decision to study at RVSA. Our largest class size is only eighteen students large, so you get all of the individualized attention that you need for success in one of our programs. Our motorhome and travel trailer repair training is offered in either a basic 10-week or an advanced sixteen-week program; if your passion lies on the water, not the road, then you’ll be a great fit for our twenty-week Marine Technician program. 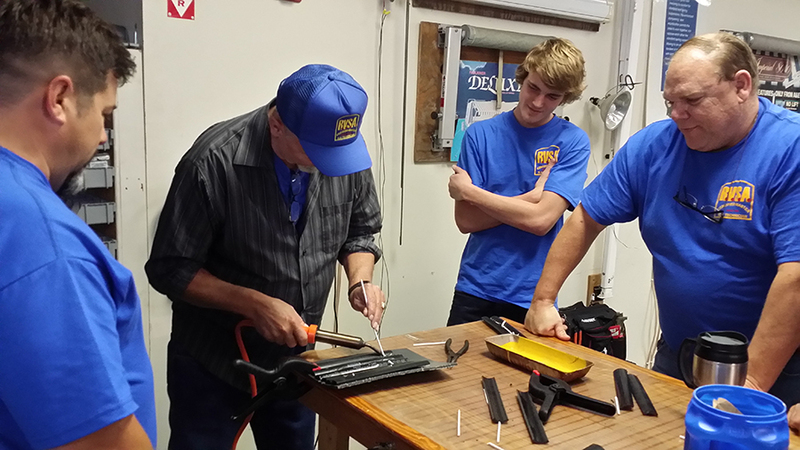 All of our students learn the basics of the pleasurecraft industry and receive instruction on power tools, AC and DC electricity, safety practices, liability concerns, and much more. Browse over our course list and descriptions to learn more about our available programs. An RV technician certification is perfect for anyone who has a passion for the automotive or pleasurecraft industries or who enjoys hands-on work. If you’re ready to start a new career as a recreational vehicle technician, we hope you’ll let your automotive schools search end with RVSA. Visit our FAQs to get your questions about our academy answered, or contact us online.